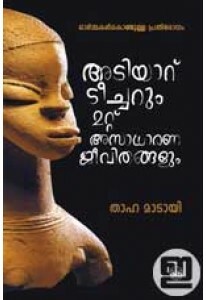 Memoirs by Malayalam cine actor Mamukkoya. 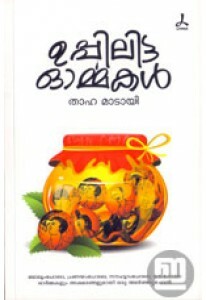 ‘Mamukkoyayude Malayalikal’..
A book about unique lives penned by Thaha Madayi. 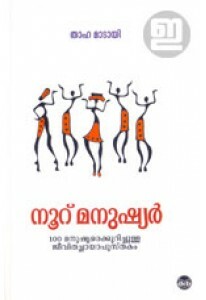 ‘Adiyaru Teacheru..
‘Nooru Manushyar’ is a unique initiative in Malayala literature by ..
Memoirs of Thaha Madayi. Thaha, who is famous for writing others' l..